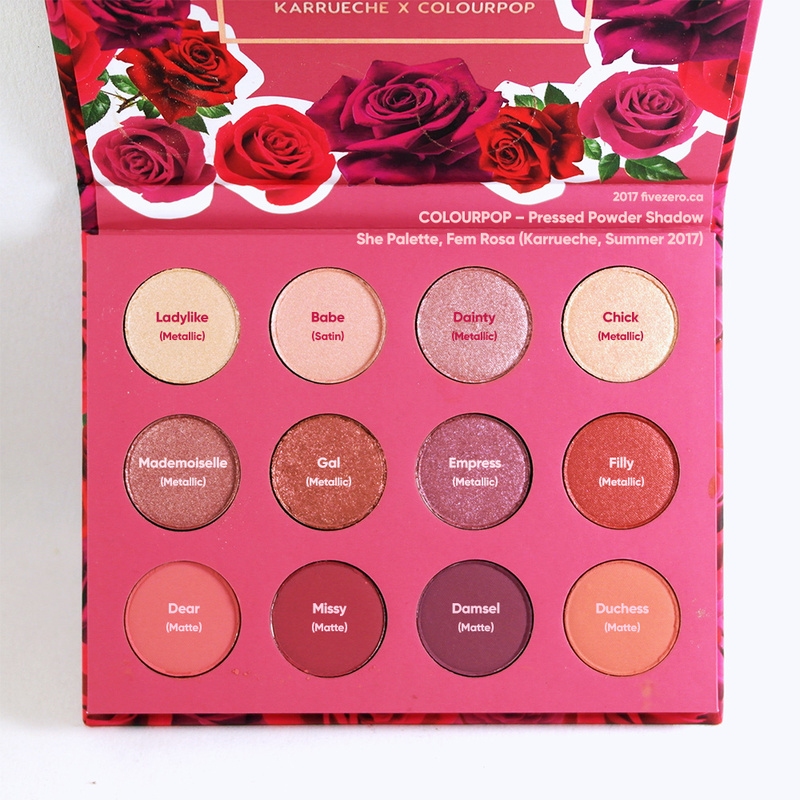 I actually have some older ColourPop haulage to post (I’ve only posted Part I) but my newest order just arrived, and I wanted to share it since I got the new She Pressed Powder Eyeshadow Palette from the Karrueche Fem Rosa collection! I have some comments on Canadian customs below; you can skip it if you’re not interested! Alas, I have gotten dinged by Canadian customs on a ColourPop order for the first time. It makes sense, since this is the first time I’ve gone with free international shipping with a US$50+ order. All other orders that avoided customs were placed during ColourPop’s unlimited free international shipping promo in the spring, during which I placed several orders but kept each one around US$30 in value. On the positive side, customs saw that since ColourPop products are all made in the USA—thanks to ColourPop for the huge “MADE IN LA” printed on the side of each box!—they are duty-free because of NAFTA, and my total customs charge consisted of Canada Post’s handling fee (CA$9.99) and sales tax (CA$8.09, 13% HST in Ontario on the US$50/CA$62.22 order value). Now I’m starting to wonder whether it makes more sense to just keep ColourPop orders to Canada at about US$30, and pay the $10 shipping fee. The only reason not to do this is if Canadian customs doesn’t always catch everything—then it might be worth the gamble. Guaranteed US$10 fee, or chance of ~CA$18 fee? 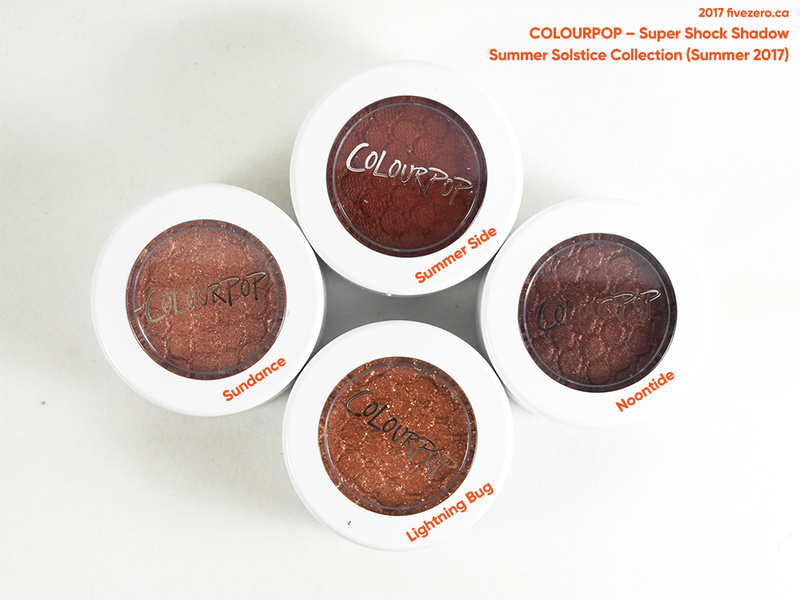 I actually have a second US$50 order arriving soon from ColourPop (the Yes, Please! palette came back in stock, and I couldn’t help myself, what with the Canadian dollar rising! ), so I’ll eventually have two data points to help me make a future decision. Another option, of course, is to just make one massive ColourPop order—the Canada Post handling fee remains the same regardless of order value, and then it’s just a percentage sales tax that has to be paid. Anyway, enough about Canadian online shopping issues! 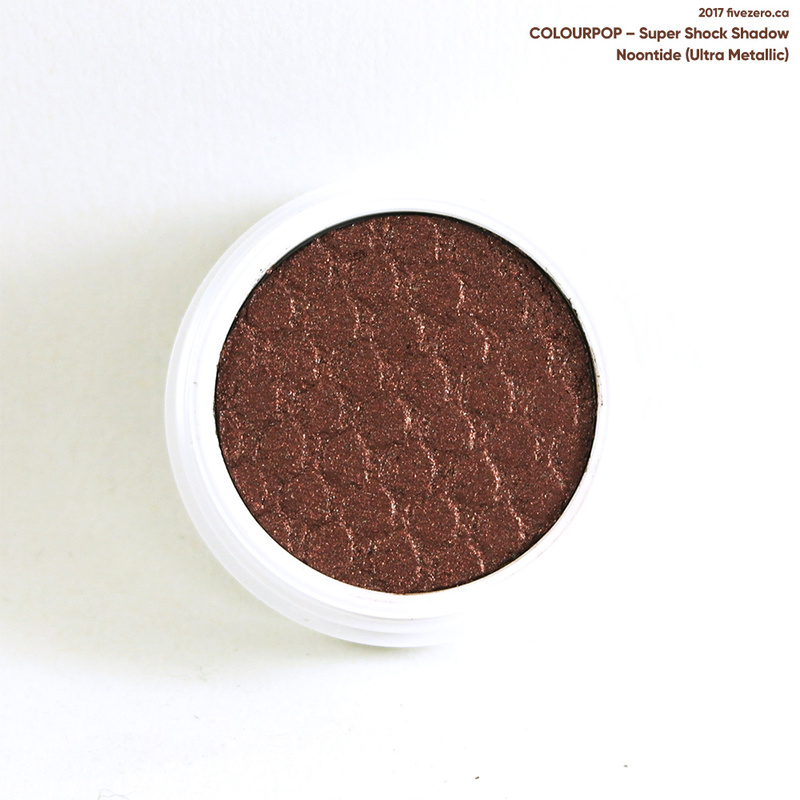 since the magnetized shadow pans pop right out! 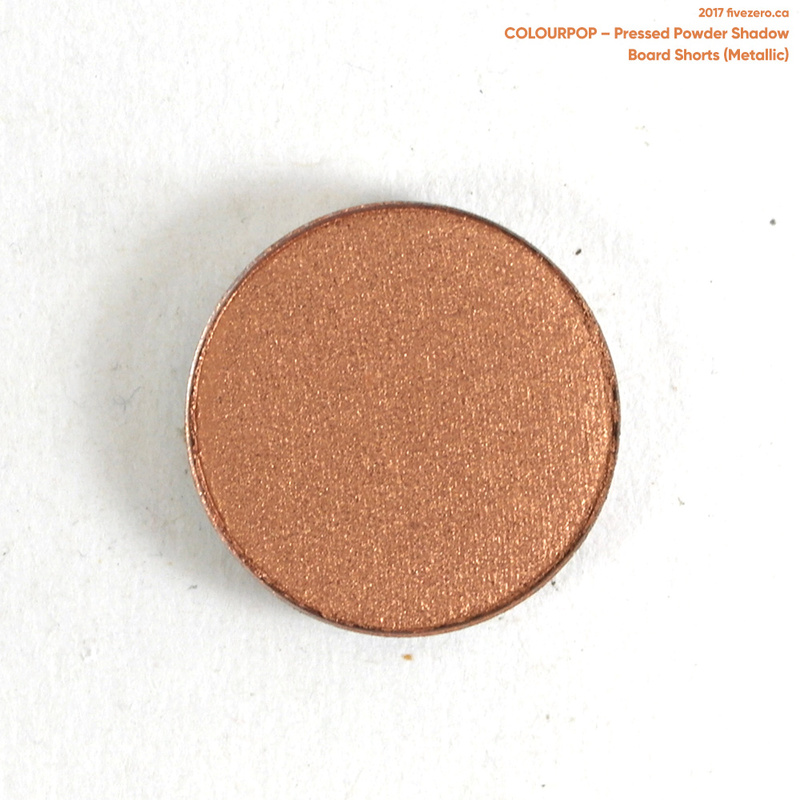 Do you have any ColourPop favorites? 😍😍😍😍 I wish I’d not read this! Any orders over 15 dollars in value here qualify for customs charges, with a base price of £8 things can get pricey even on a small order! I really want the rosa palette, that 16 dollar palette soon becomes £30 if that’s all you’re ordering! But I think it’s what I’ve been looking for as a modern renaissance esque palette but wouldn’t want to pay that much for those shades! I’m going to see how I feel when I come into contact with my yes please palette next week, but I anticipate ordering it already! 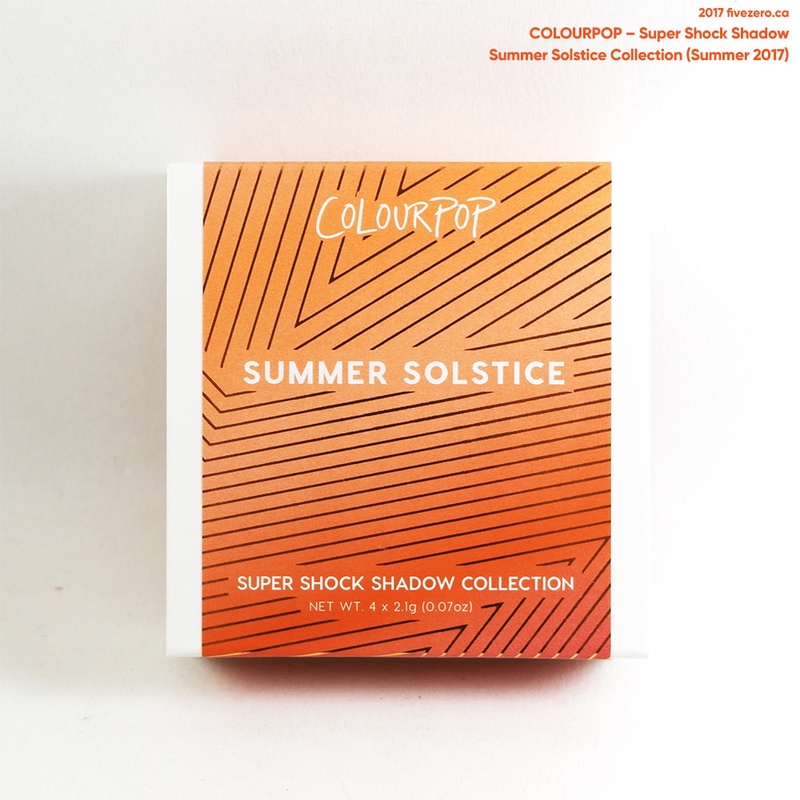 That summer solstice collection looks amazing too, I’d not spotted that! I thought you weren’t a big eyeshadow wearer!? Ugh, Can/UK have such low minimums for customs charges. In the US I think it’s like $800 or something! We can only dream. I actually got the ABH Modern Renaissance palette during a Sephora sale! Ahhh and I gotta go on a no-buy, now 😀 Will be interesting to compare the two! 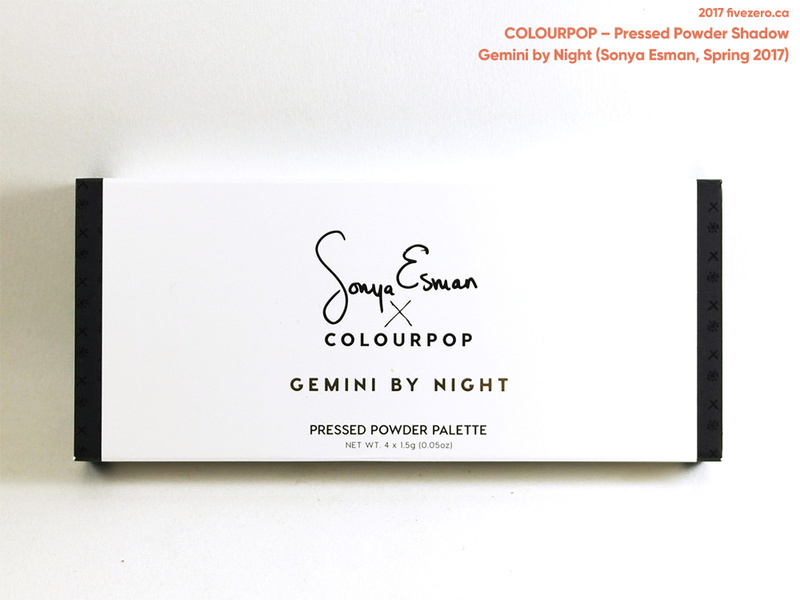 Hope you love the Yes, Please palette! 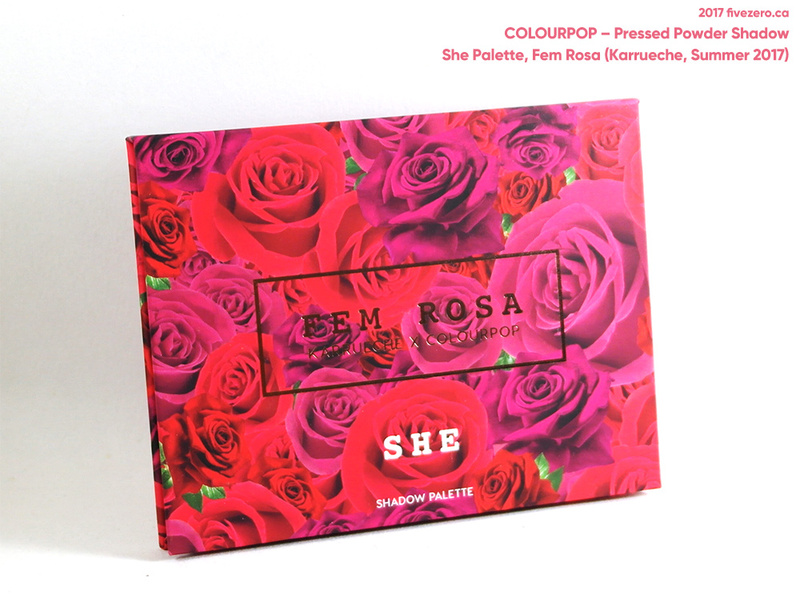 I think I like the look of it better than the She palette, personally. I should’ve bought the She palette! I’m kicking myself! I hope it restocks. I have the Yes, Please palette, and I love those shades too! Ahh I hope you get another chance to pick it up! 🙂 They keep putting up these small numbers for sale and they are out-of-stock in about 10 minutes! 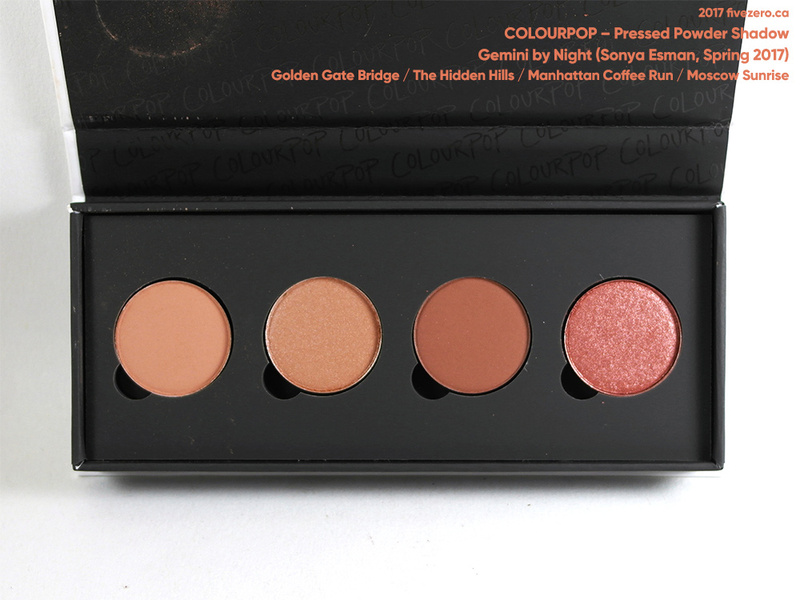 I love the look of that shadow palette! I’ll have to add it to my wishlist. PS, I like the little notecard message they sent you! 😆 I wonder how many they have to write of them per day. Some poor sod. My second order arrived with no charges! 😀 Wheeee! 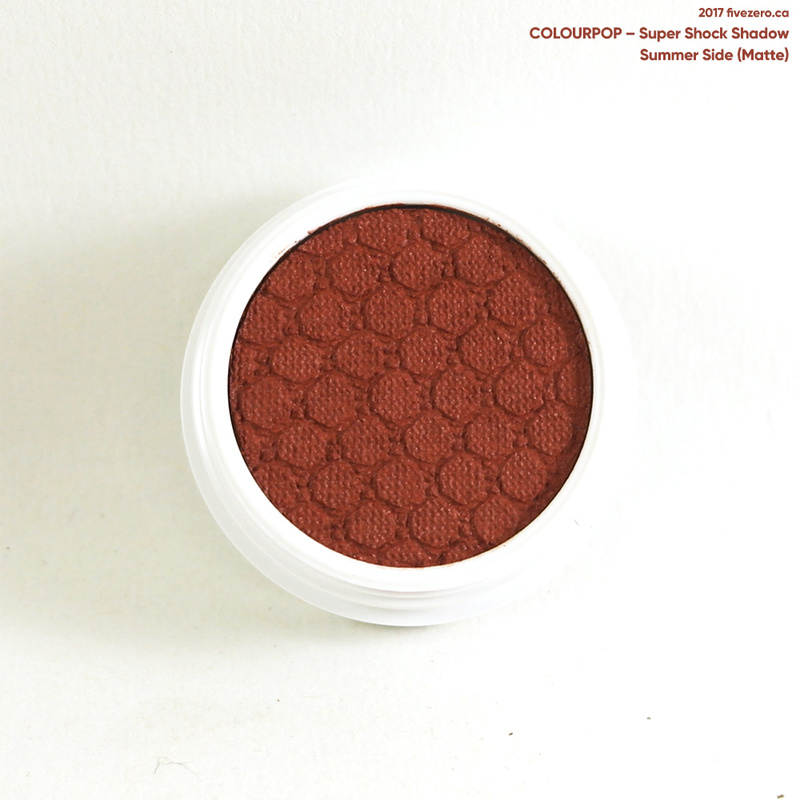 But still, I think it’s probably best to save up for one big ColourPop order to Canada. Customs is cracking down (I recently got hit CA$14 on a US$23 order from Etsy! 😩 It was vintage toys); it looks like smaller orders will start to get stopped more often. Oh the notecard is definitely printed. Hehehe. I checked the first time I got a CP order!